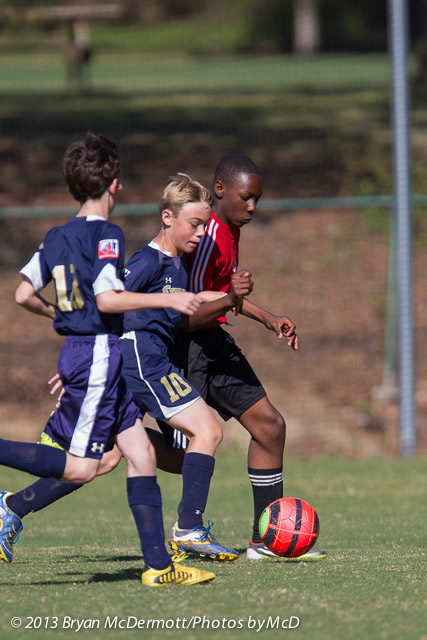 Three games represented here at three very different levels. 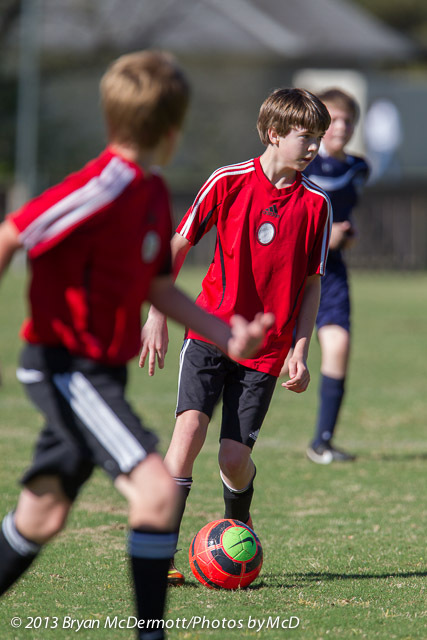 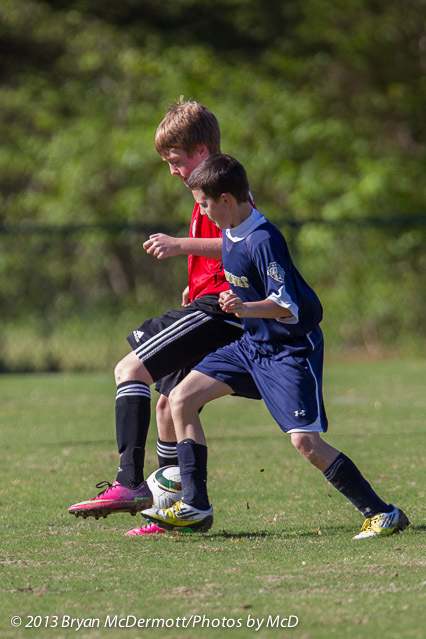 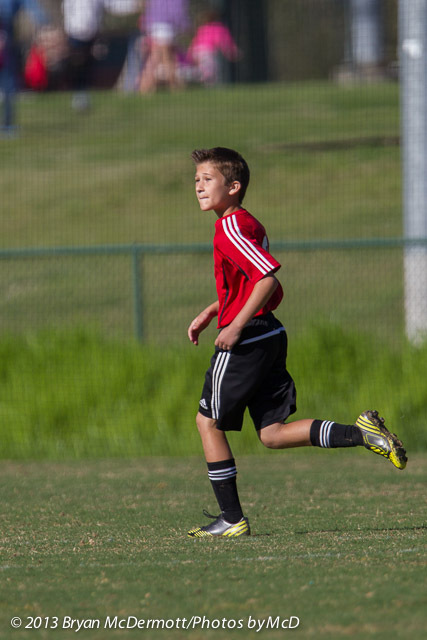 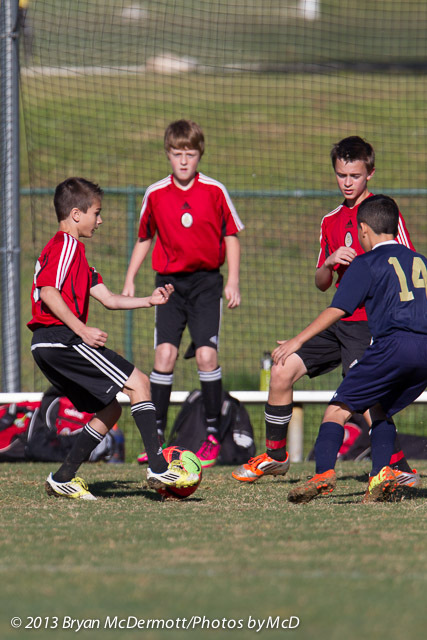 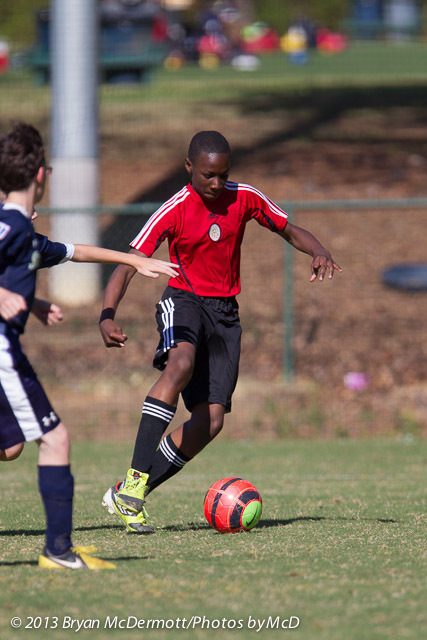 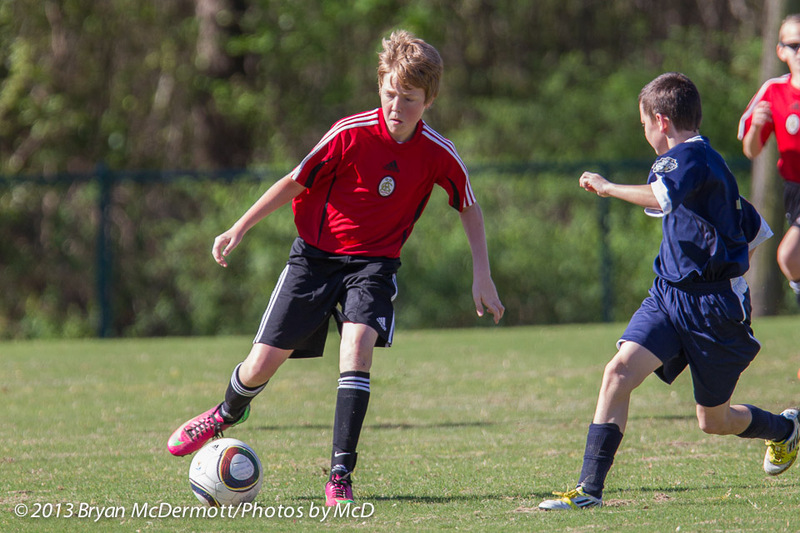 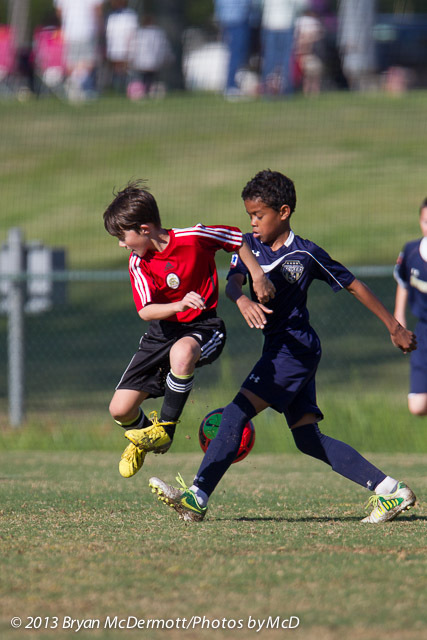 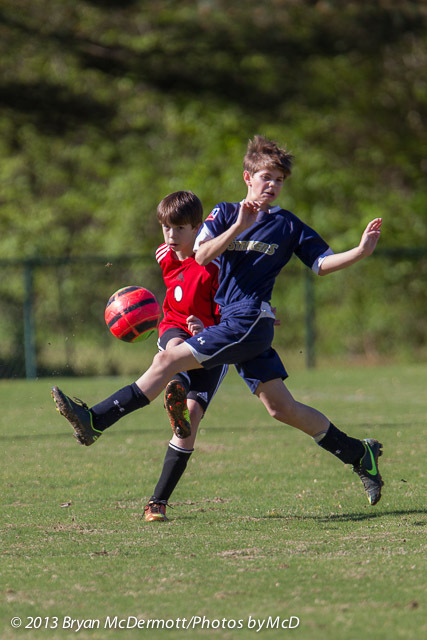 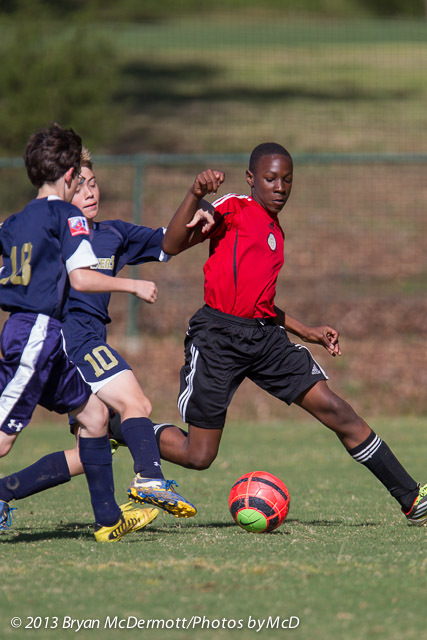 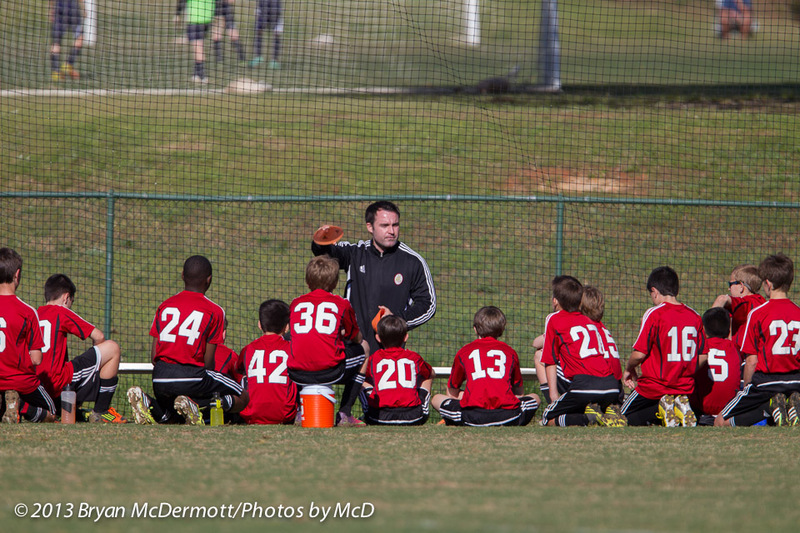 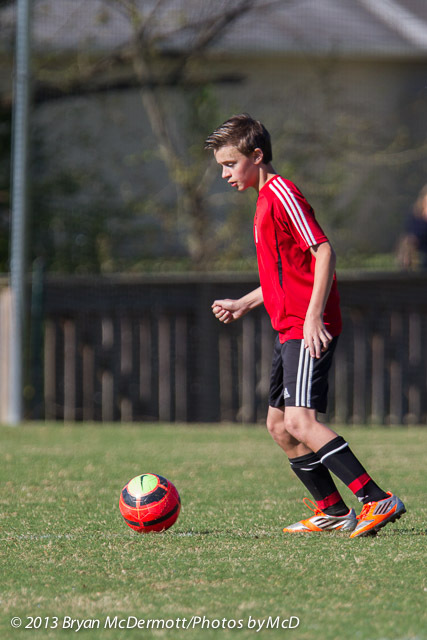 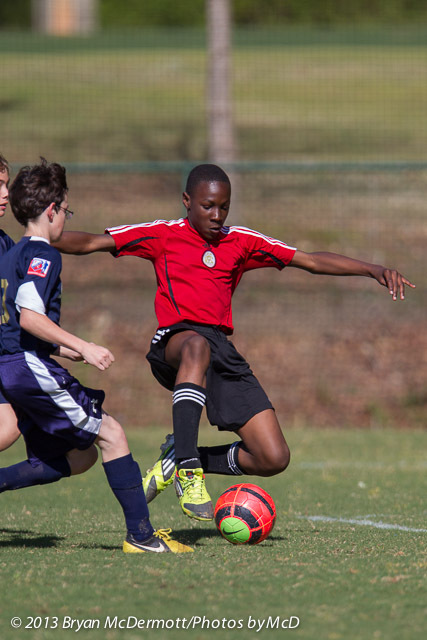 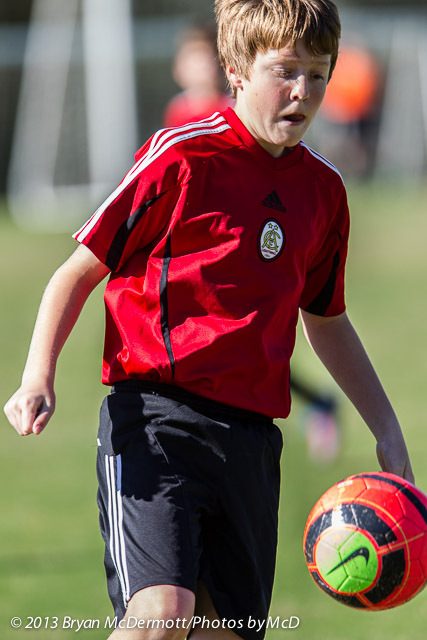 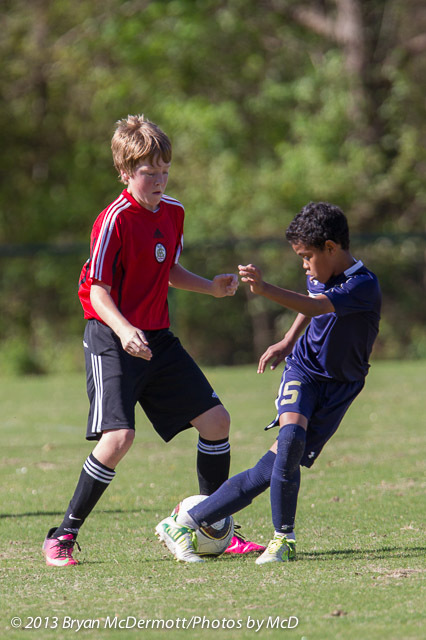 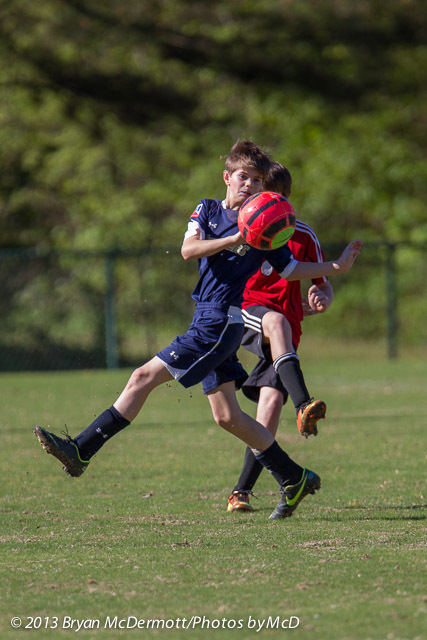 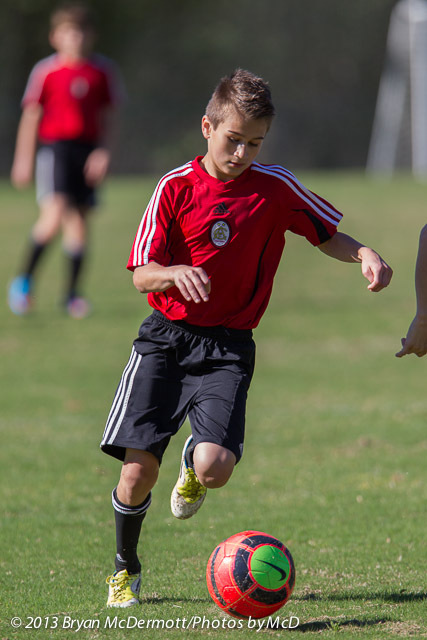 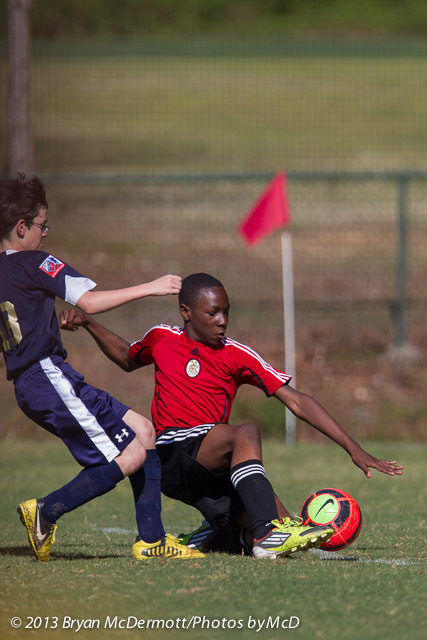 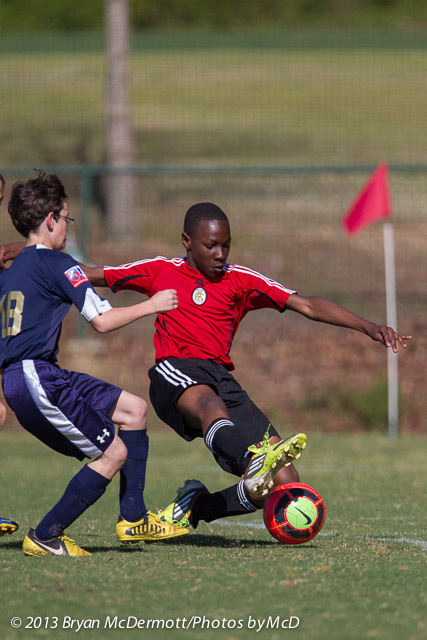 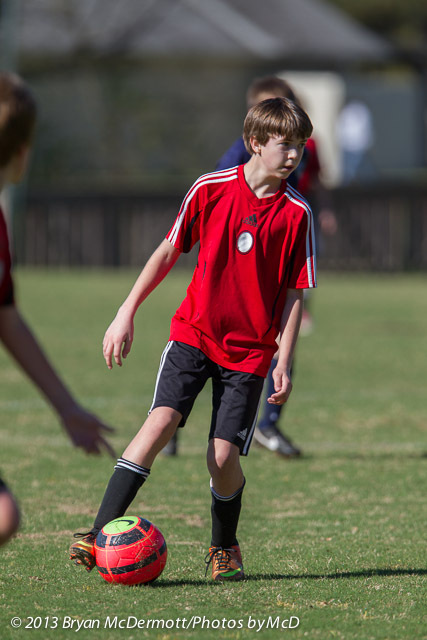 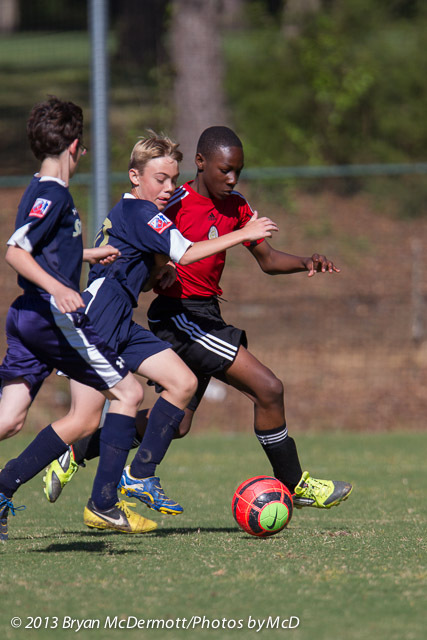 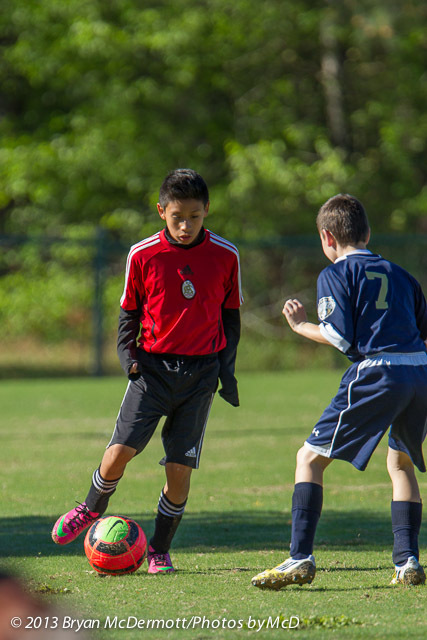 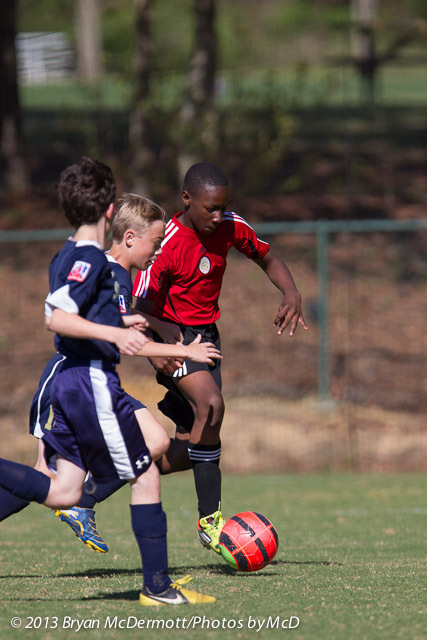 The first is an 11v11 U12 game between the Lightning U12 Red and CGSA Navy. 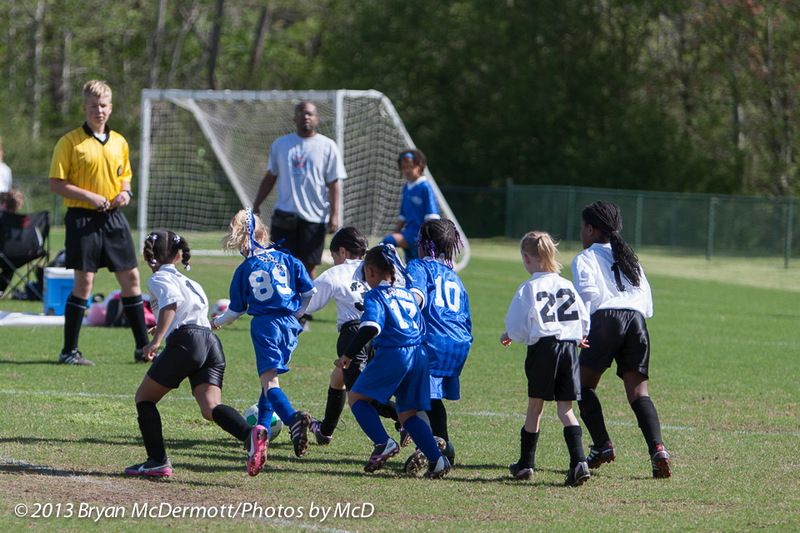 Lightning won 4-3 (or was it 5-4?). 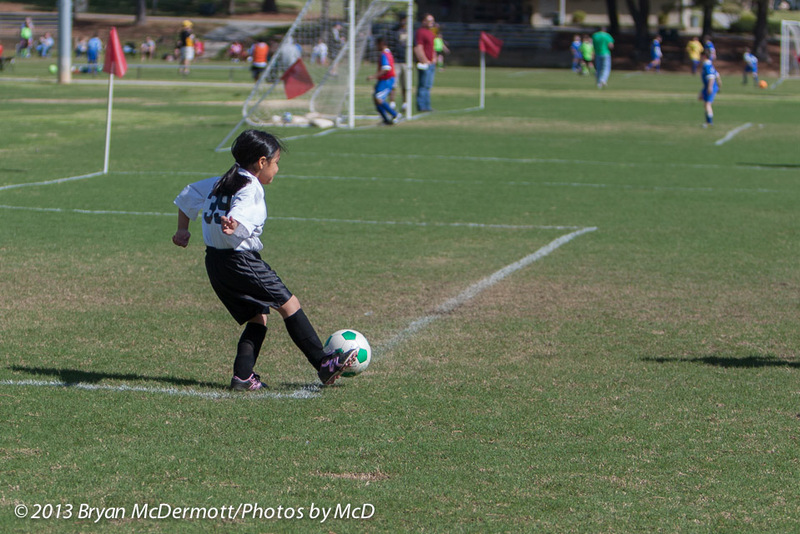 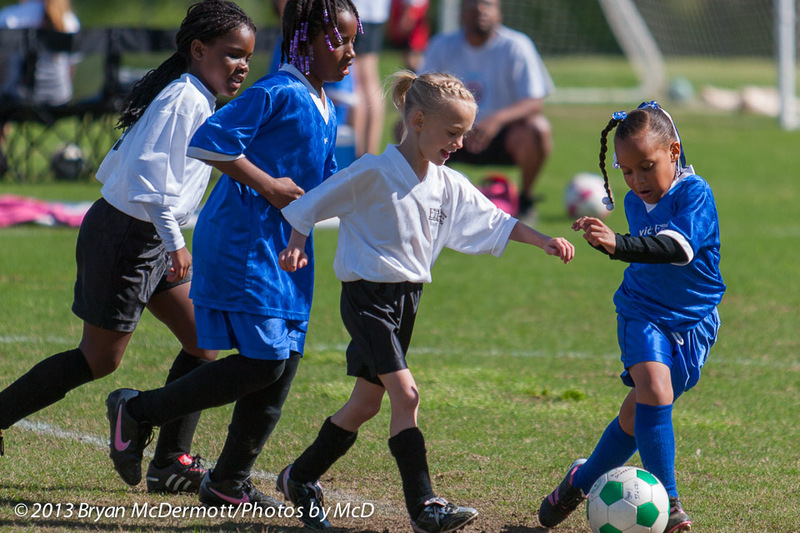 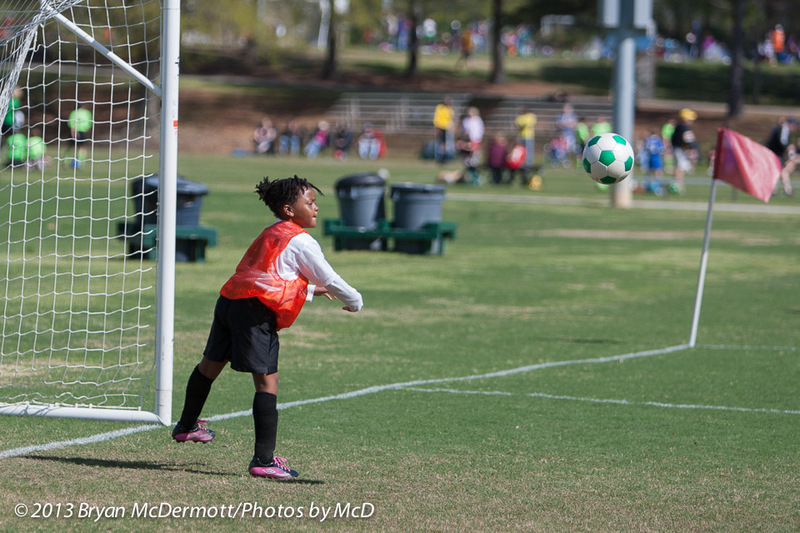 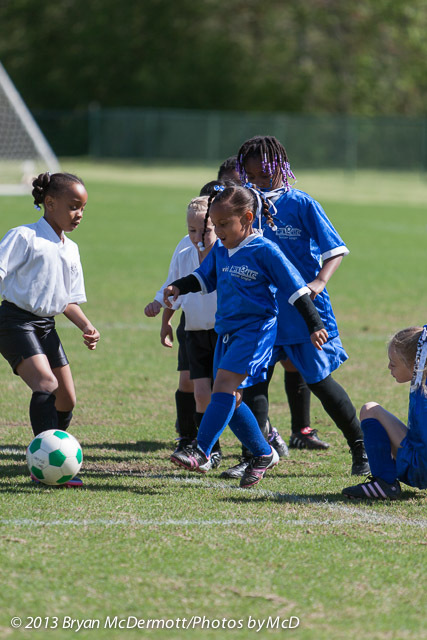 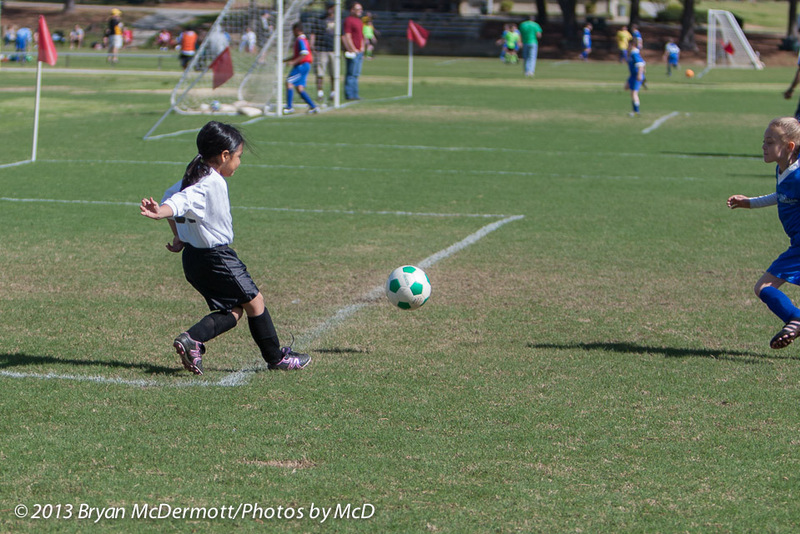 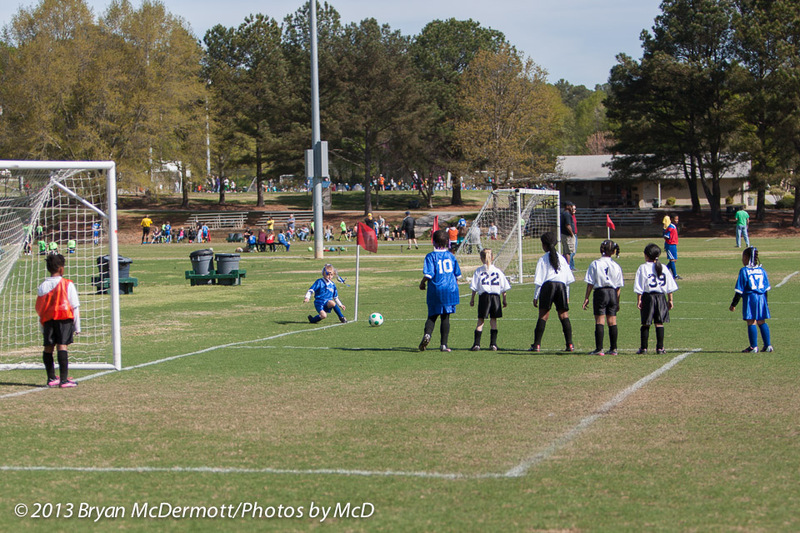 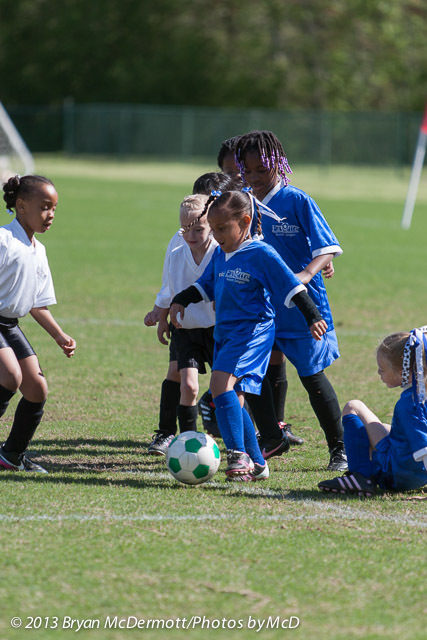 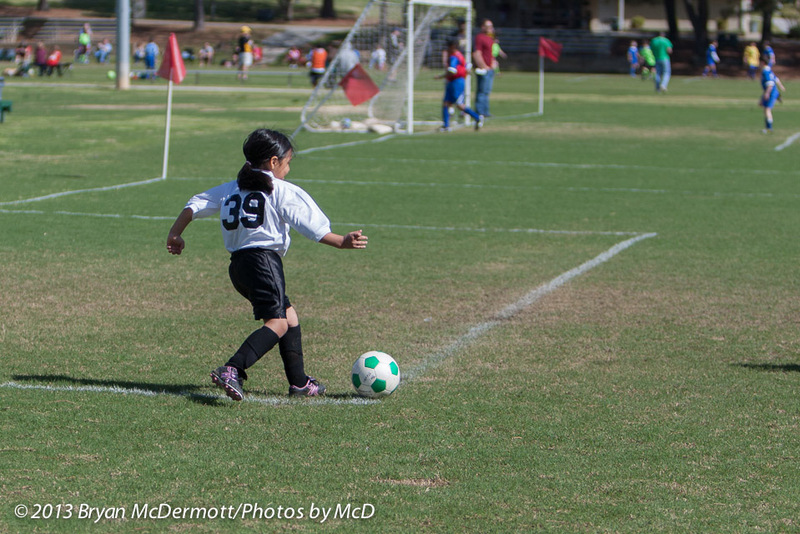 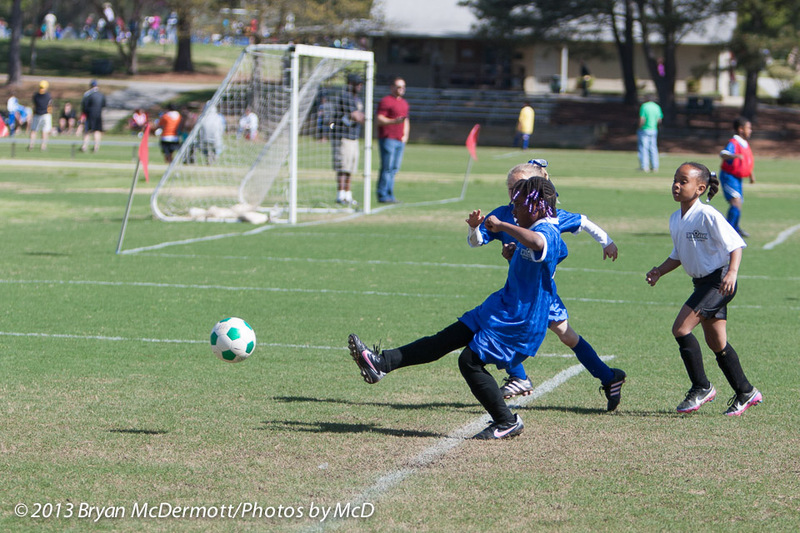 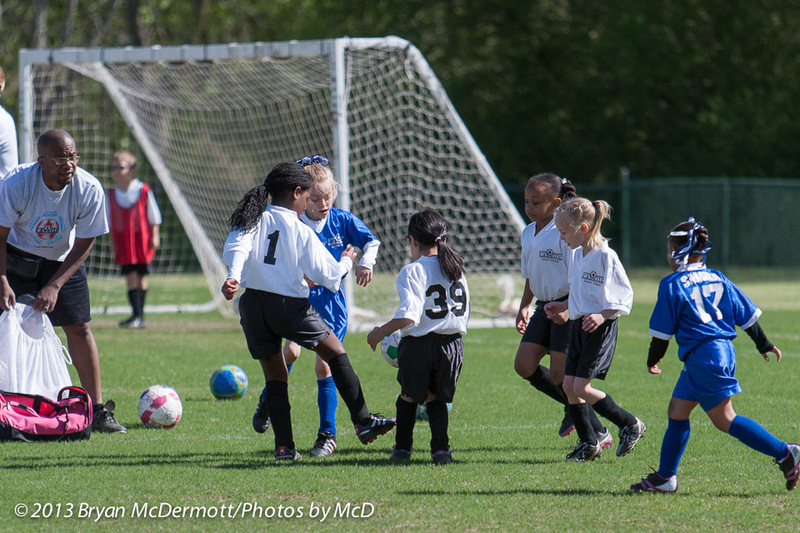 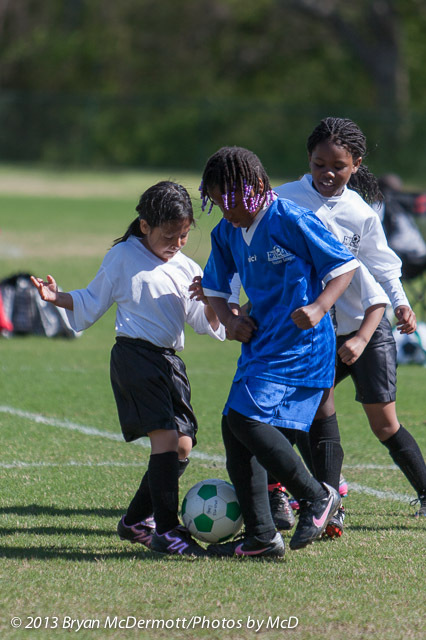 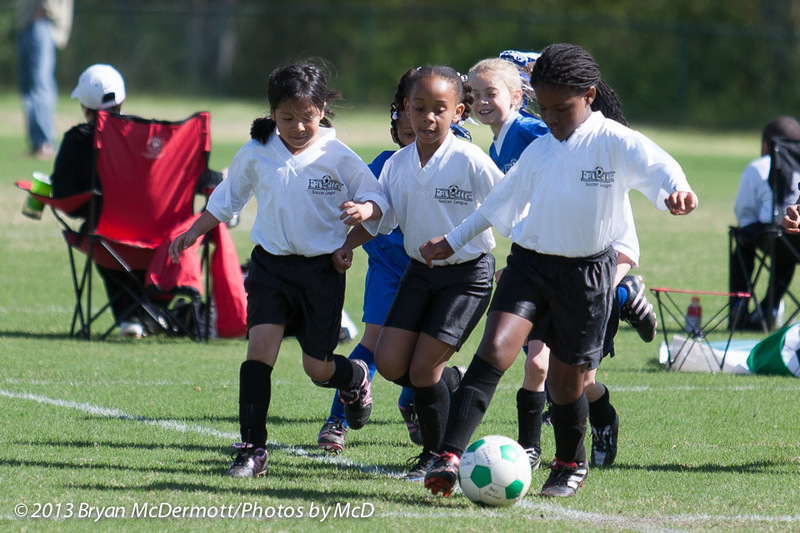 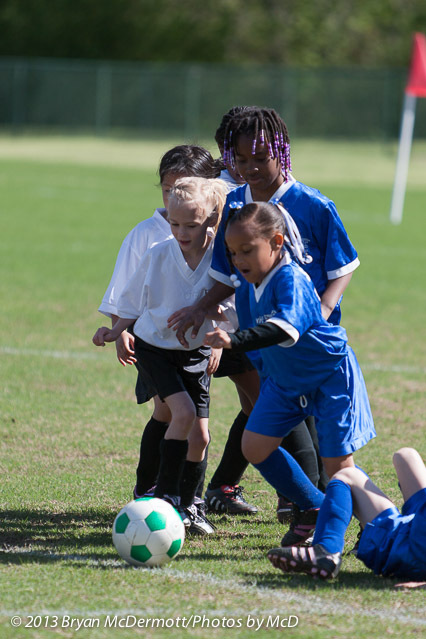 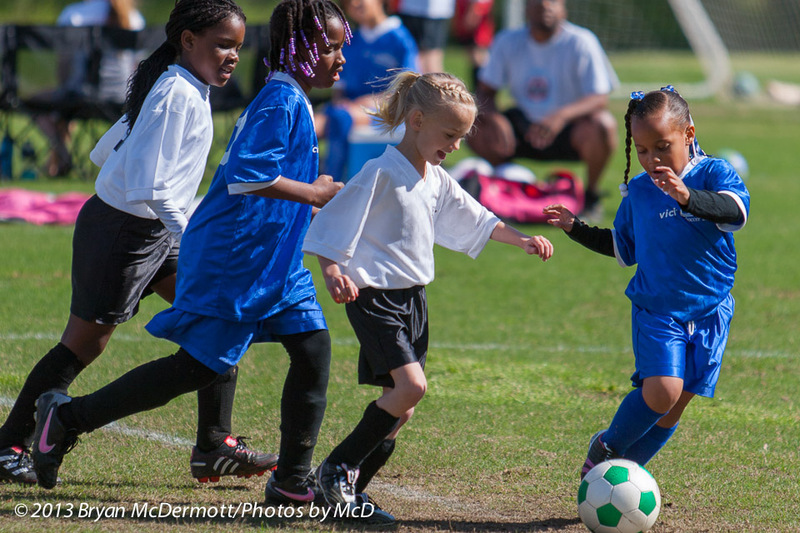 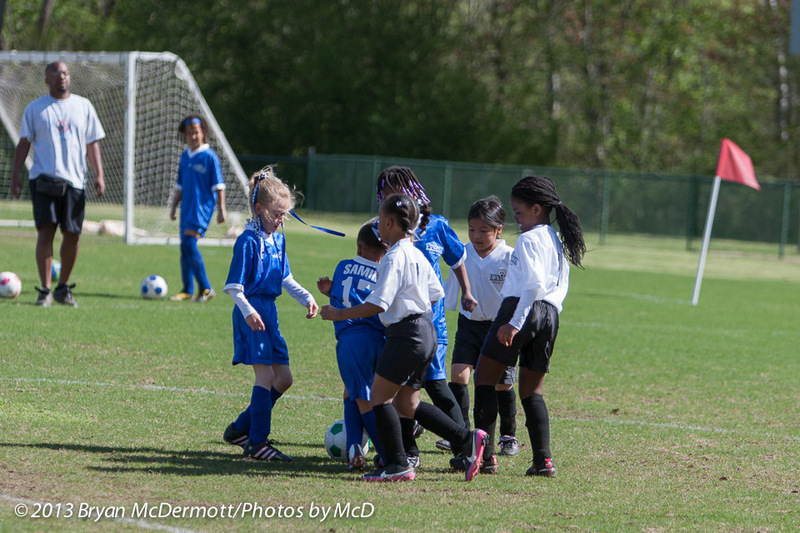 Next was a U8 girls recreation game. 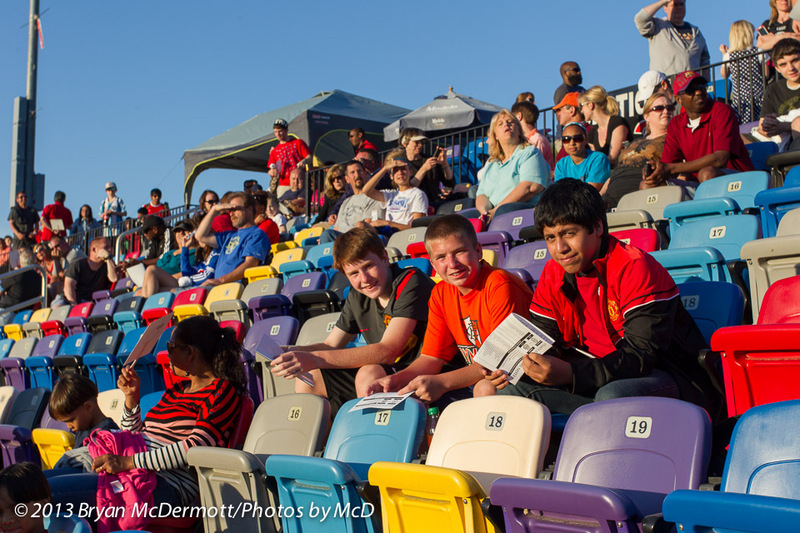 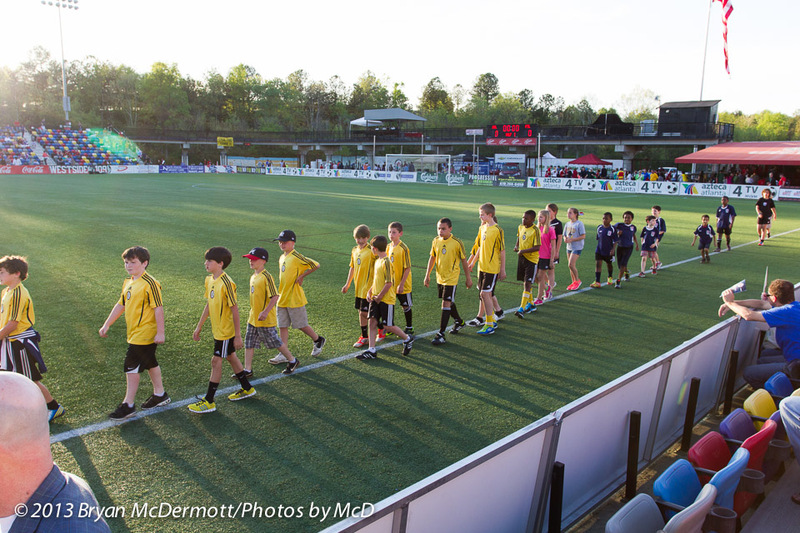 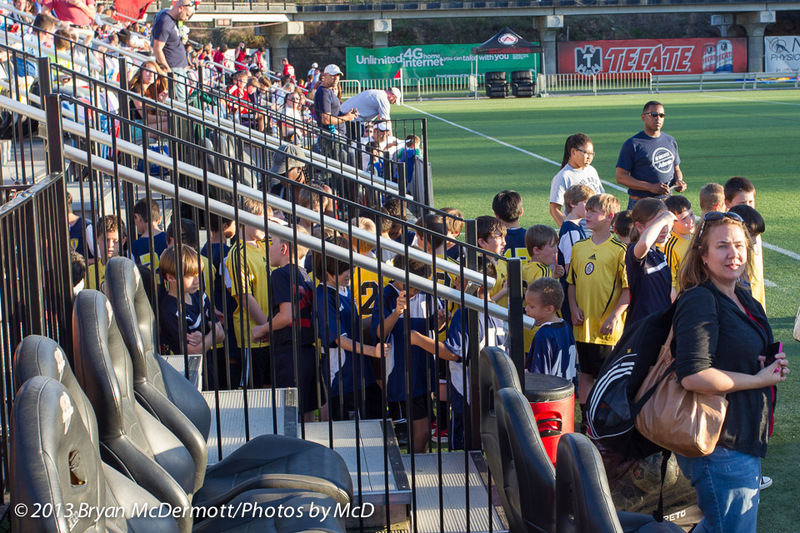 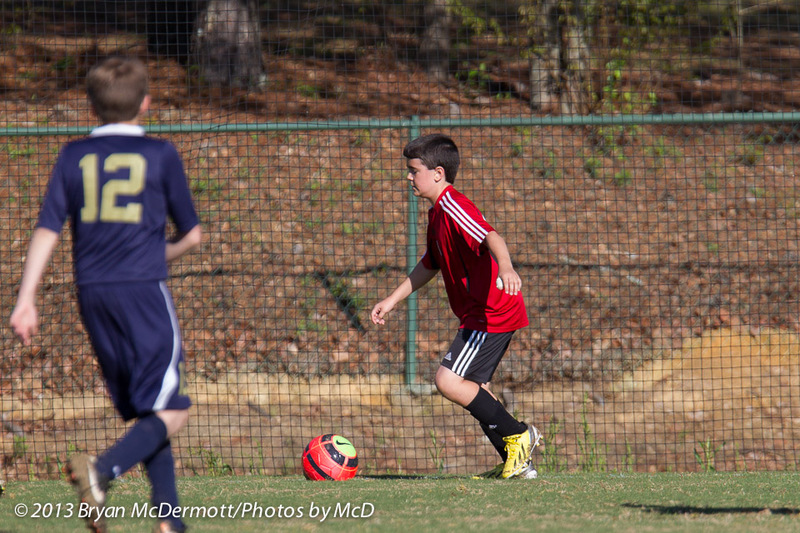 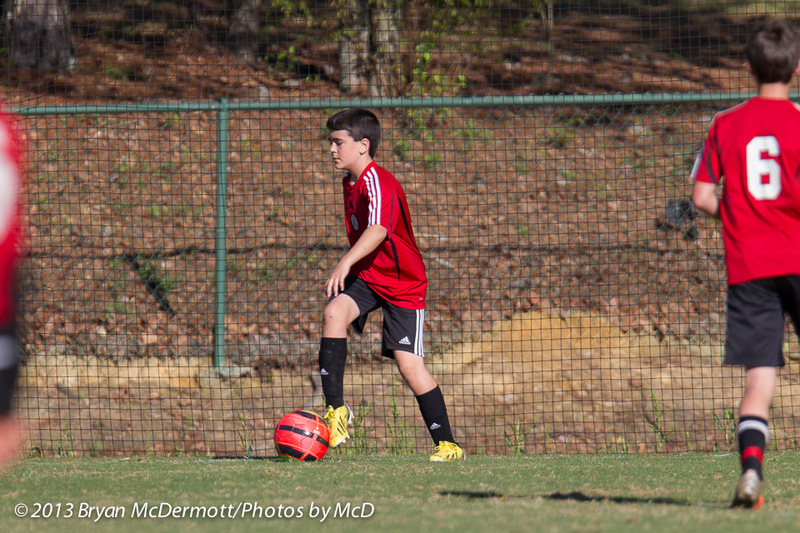 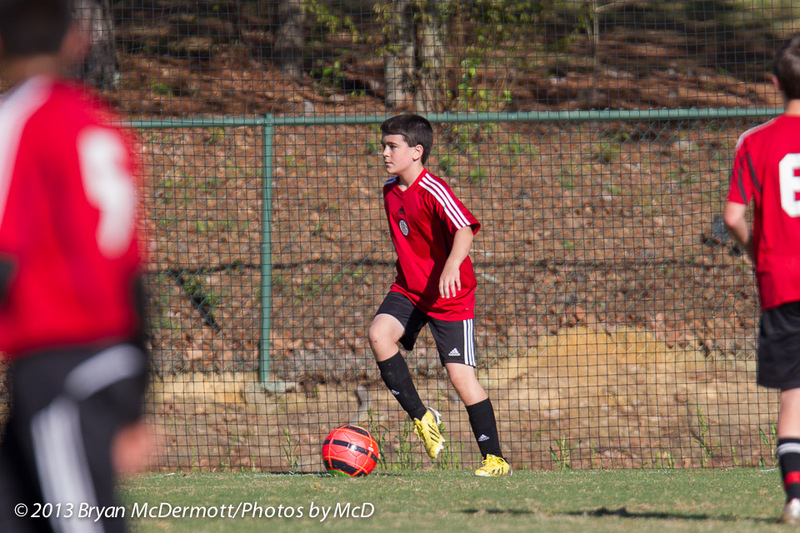 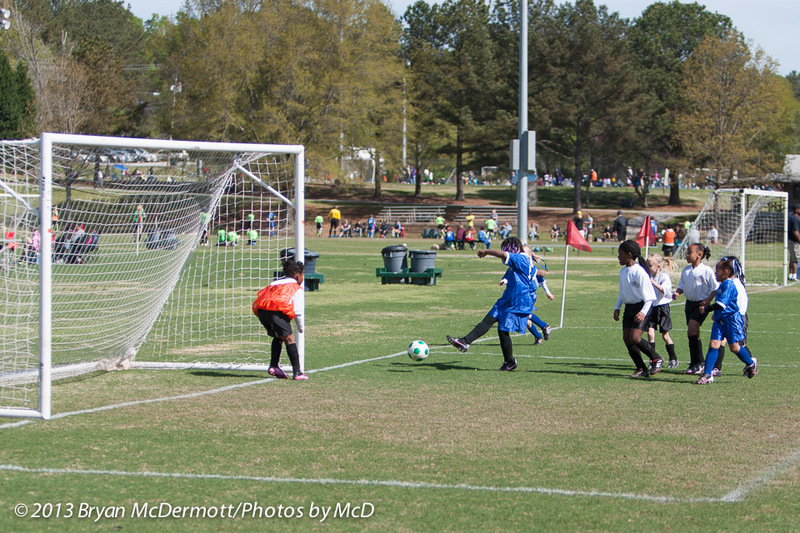 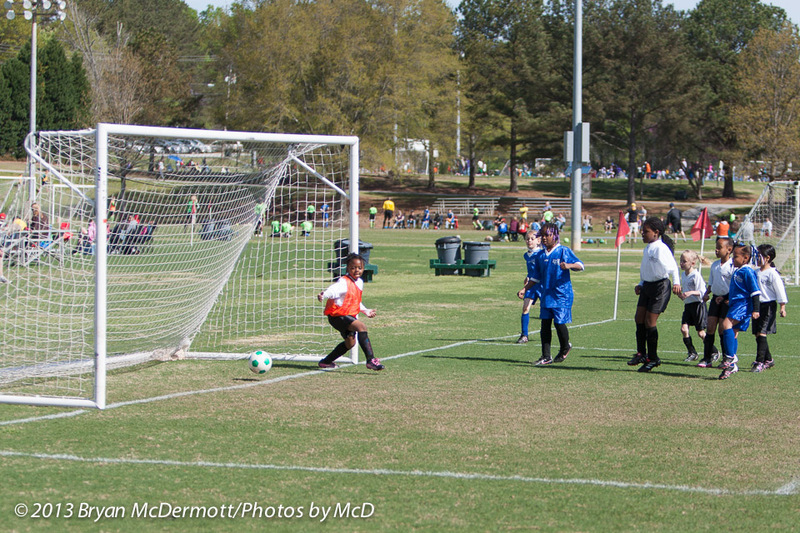 I finished the day at the Atlanta Silverbacks season opener against Ft. Lauderdale Strikers. 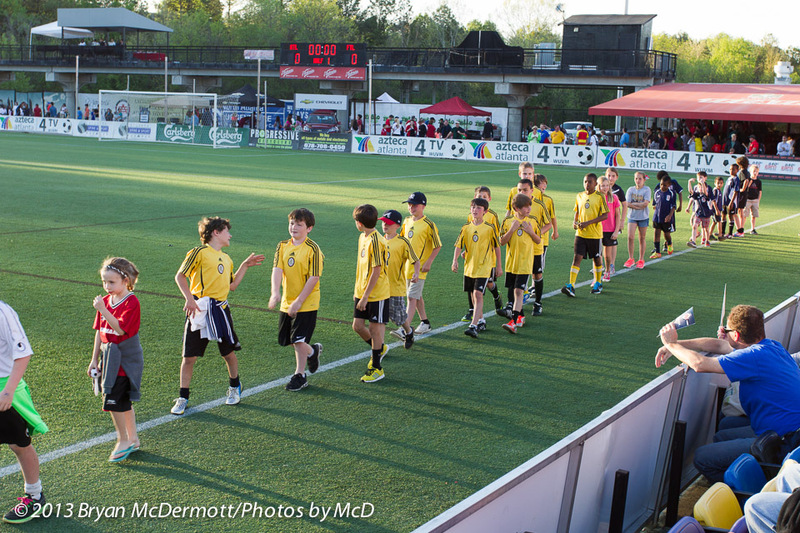 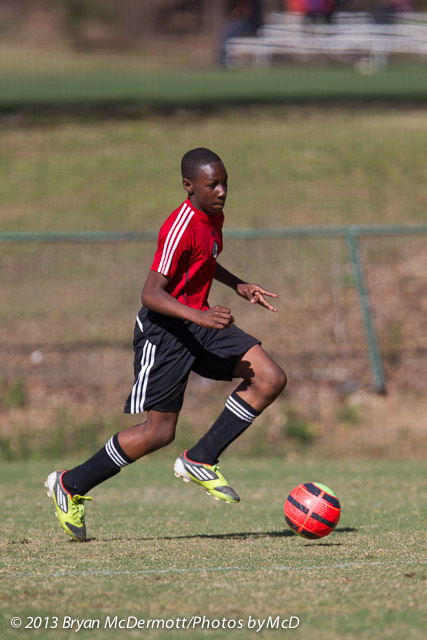 The Silverbacks scored twice in the last five minutes to win the game 2-0.